Hazrat Ayyash ibn Abi Rabiah r.a was one of the Islamic prophet s.a.w companions who converted into Islam before immigration. He was also a half brother of Abu Jahl as they shared the same mother, and his paternal cousin. Ayyash r.a participated in the Battle of Yarmouk in 636 AD and was martyred in the battle. He was then buried with his brother, Salama r.a, and his paternal nephew, Ikrimah. He was martyred during the 2nd year of his maternal nephew Umar ibn Al Khattab’s r.a caliphate. 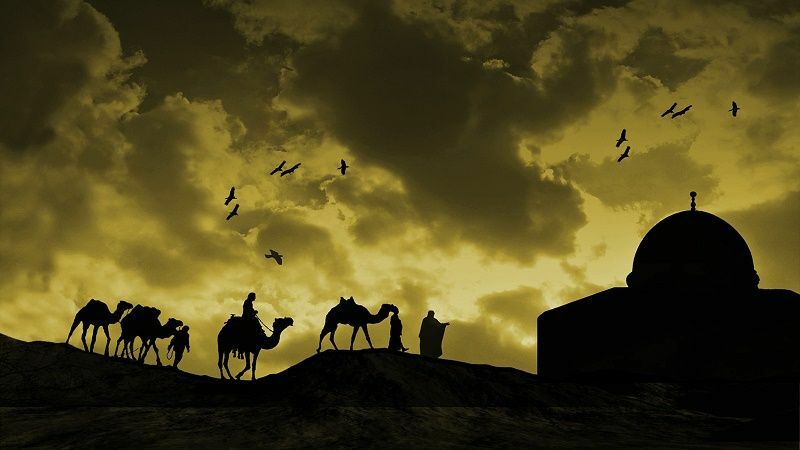 After the battle, Ayyash’s r.a cousin,Hazrat Khalid ibn Al Waleed r.a, went to the grave of Ayyash, Salama and Ikrimah, and said that Banu Makhzum had never known two brothers like Ayyash and Salama.